All Broadway homes currently listed for sale in Broadway as of 04/25/2019 are shown below. You can change the search criteria at any time by pressing the 'Change Search' button below. If you have any questions or you would like more information about any Broadway homes for sale or other Broadway real estate, please contact us and one of our knowledgeable Broadway REALTORS® would be pleased to assist you. "Authentic German Chalet with 30 pristine acres and pond nestled in the mountains surrounding this one of kind home. Grass area in front of the house, once an air-strip runway, can be used for pasture, hay or maybe your own winery/vineyard. View wildlife, Brocks Gap and mountains from the different decks. 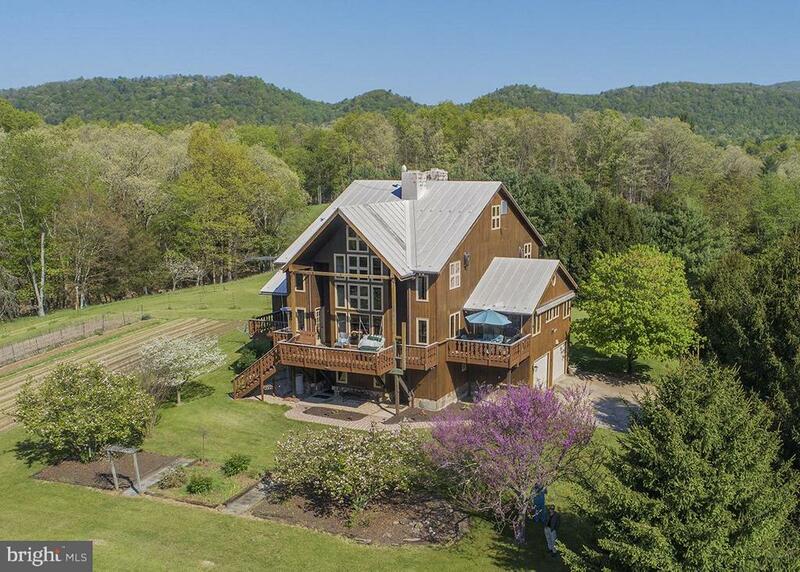 Enjoy the splendor and seclusion of this valley/mountain retreat less then 2hrs from N.VA." 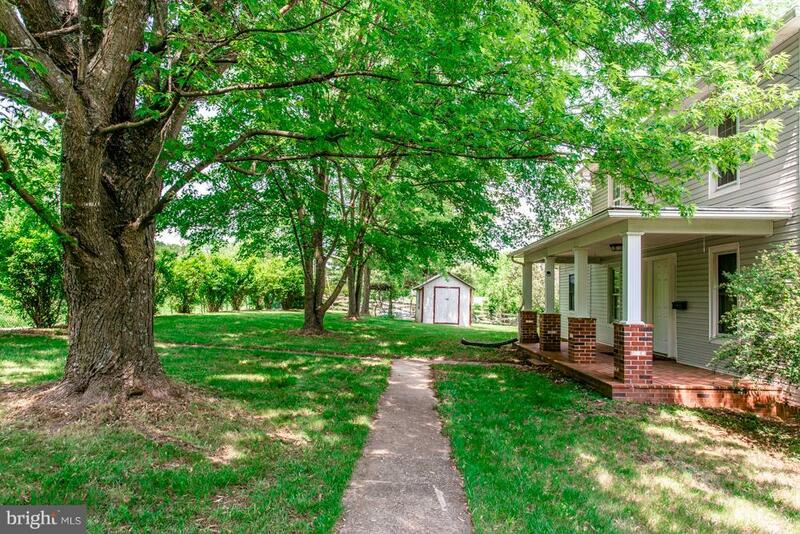 "Beautifully-updated farm house! HW throughout the main level! Remodeled kitchen w/ plenty of cabinets, butler's pantry & breakfast nook! Living rm & Family rm w/ woodstove! Updated main level full BA! 3 upper BRs, one w/ att. full bath! Upper rm could suite many uses! Front & rear covered porch! Large det. dbl garage! Several storage sheds, barn, pole shed, paddock & more! House & 35 acres available for $479,900!" "Updated farm house! HW throughout the main level! Remodeled kitchen w/ plenty of cabinets, butler's pantry & breakfast nook! Living rm & Family rm w/ woodstove! Updated main level full BA! 3 upper BRs, one w/ att. full bath! Front & rear covered porch! Large det. dbl garage! Several storage sheds, barn, paddock & more! Additional acreage available: RO10251222 / $589,000." "You'll be swept off your feet by this country home! Hardwood throughout! 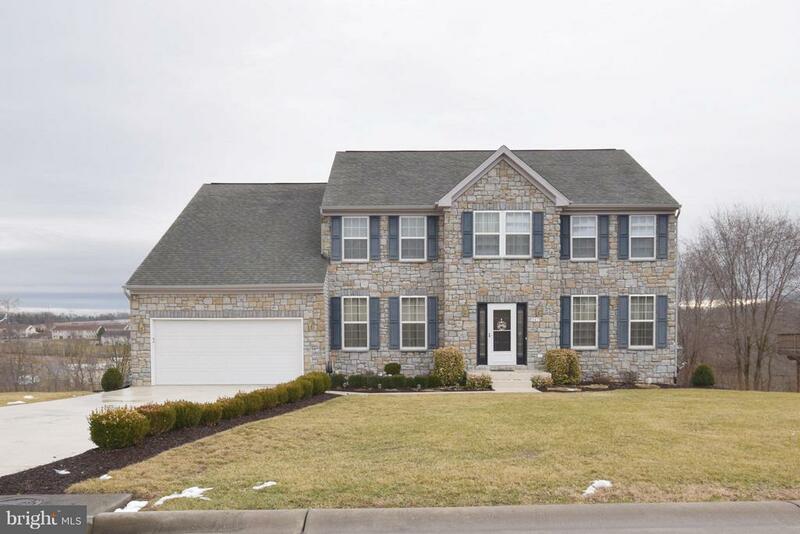 On the main level, kitchen with new appliances, walk-thru pantry, formal dining, living room with fireplace and den, screened back porch & master bedroom with attached bath & 3 closets, currently used as a home office/study! Upper level offers a full bath, & 3 additional nice size BRs, including one with spacious walk-in closet! Kitchen & upper bath both have been remodeled! Wrap porch, attached garage, bank barn, potting shed, area for chickens, storage shed, partial fenced acreage & more! Recent updates include: replaced well pump, replacement windows, refinished hardwood, new garage doors & floor, new water softener, gas furnace & much more! Beautiful valley views!" "Move-in ready Colonial style home in established neighborhood. 4400+ finished sq ft on 3 levels. Ideal for entertaining as well as relaxing at home. Enjoy coffee or glass of wine on new deck & stone patio enhanced by retaining wall. Formal DR & LR, Home office /study. Basement is finished w/ LR, BR & full BA, designed so kitchen can be added to make in-law suite. Close to schools & park." "Beautiful setting for this once used for broiler farm. House has lots of potential as well as 42x400 broiler houses. 35 acre farm consists of 15 cleared acres and the remaining 20 wooded. The property fronts Runions Creek Rd and backs to National Forest. 1800 sq ft farmhouse ready to be revived with 3 working wells on the property. Property would make a great working farm, homestead or recreational retreat!" 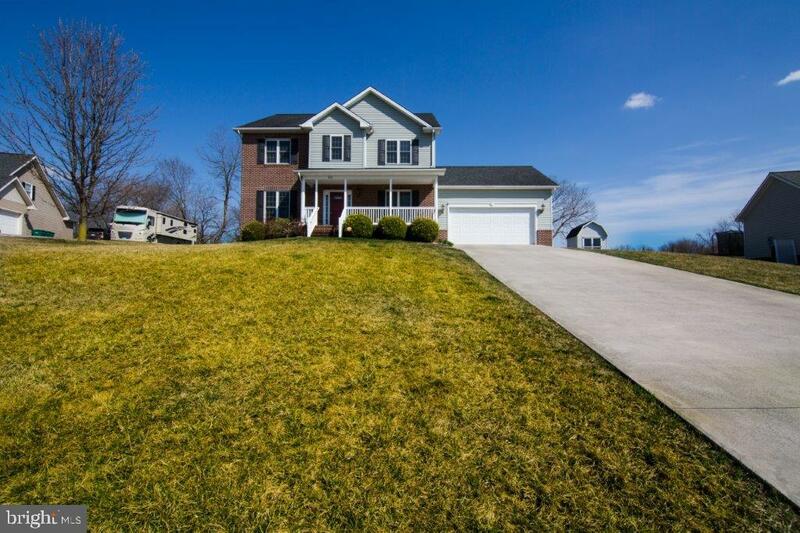 "Stunning 4 bedroom 3.5 bath home in the coveted Rustic Knolls subdivision!! Come check out this 2 story gem that boasts hardwood floors, multiple living areas, a massive pantry, a large 2 car garage, stamped concrete patio, gas logs fireplace, and so much more!!" 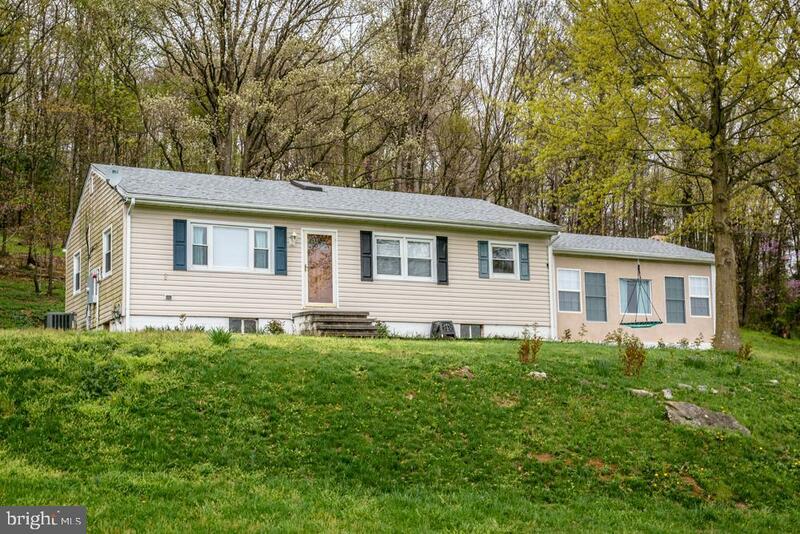 "Countryside Ranch has attractive updates and awesome views! Kitchen with eat-in area! Spacious family room with lots of windows for natural light & views! Master suite with views of its own and an attached full bath with tile work! 2 additional bedrooms and full hall bath with tile! Home office/laundry area! Incredible long-range views, fire pit, outbuilding & more! 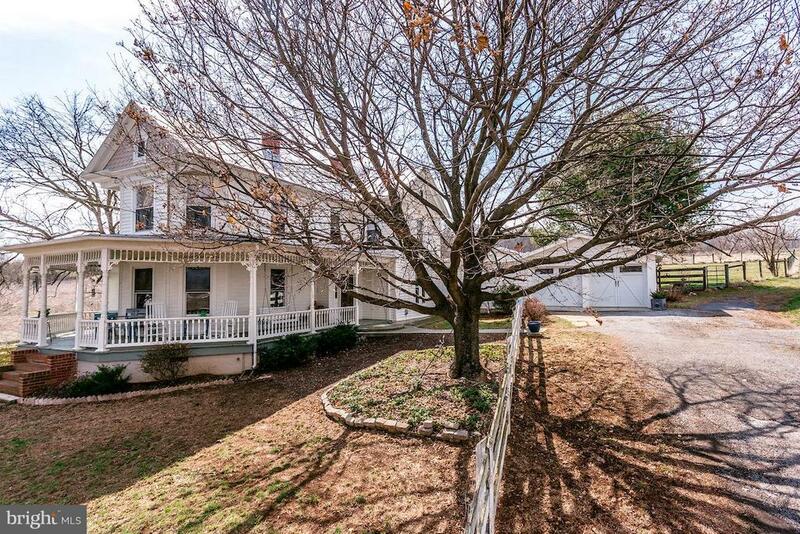 4 minutes to town of Broadway & its amenities, and 15 minutes to Harrisonburg!" 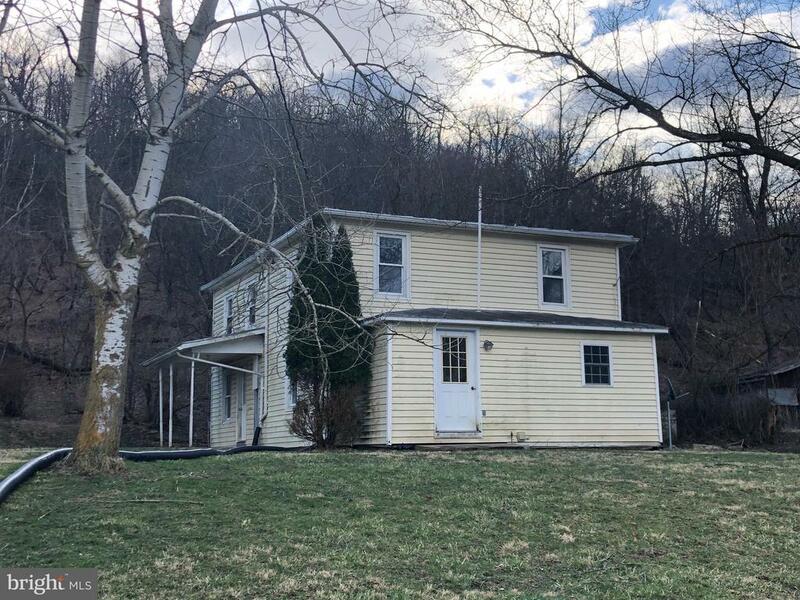 "4 bedroom home on nearly 1.5 rural acres! L-Shaped kitchen with breakfast bar open to a nice dining area! Living room is open to the dining area and features attractive flooring and double window! Main level master suite with attached full bath! 3 additional bedrooms and a full hall bath! All bedrooms feature new flooring! Mud/Laundry room off the side entrance. 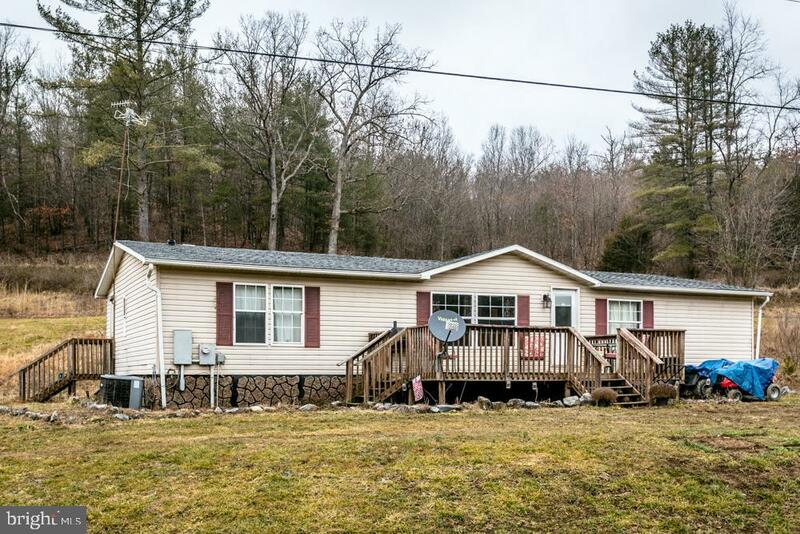 Exterior features a spacious deck and a storage shed! 20 minutes to Bryce Resort! Country roads for horseback riding! Schedule your showing today!"